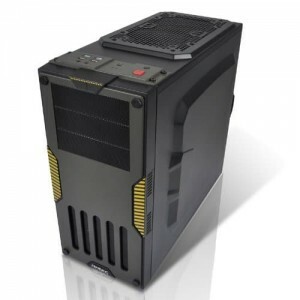 he Titan Server Chassis from Antec comes with a 650W power supply and has been specifically designed to meet the needs of today’s server and workstation markets. 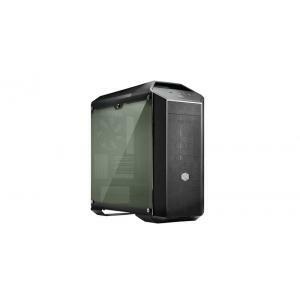 This case features a front accessible HDD installation, and the ports provide an easy connection to USB, FireWire, and audio devices. A double-hinged door opens up to 270°, which facilitates easy access to external drives. 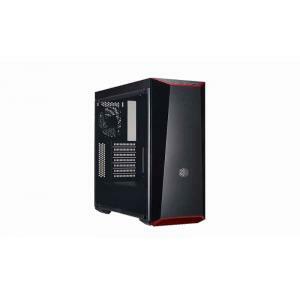 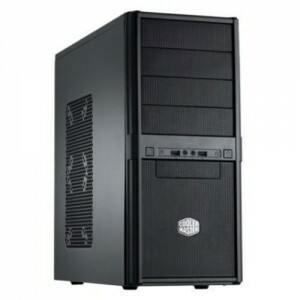 The extra deep chassis provides better airflow and accommodates dual Xeon and Opteron-based systems. 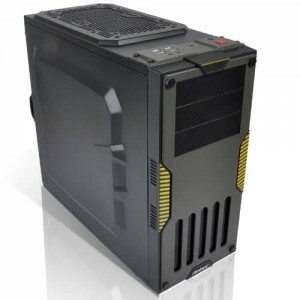 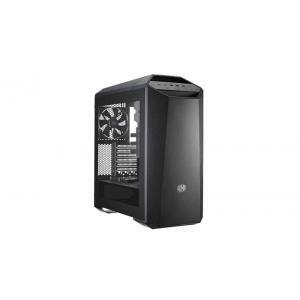 This chassis is compatible with mini ITX to extended ATX form-factor motherboards. 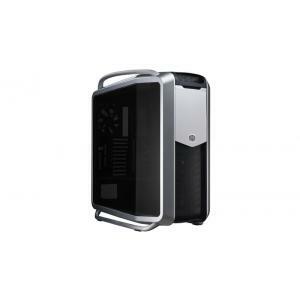 The case can mount up to six 3.5″ hard drives and four 5.25″ external drives. 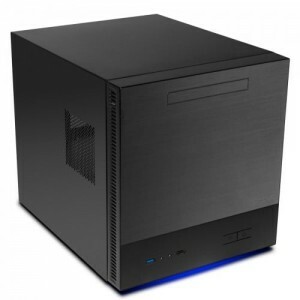 With the included 5.25″ to 3.5″ adapter, you to use one of the 5.25″ bays to house an external 3.5″ drive. 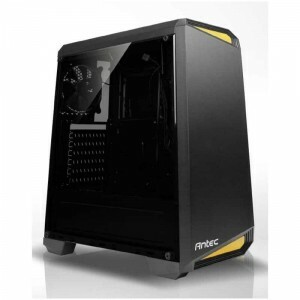 Along with the Titan chassis is a 120mm TriCool case fan for efficient cooling. 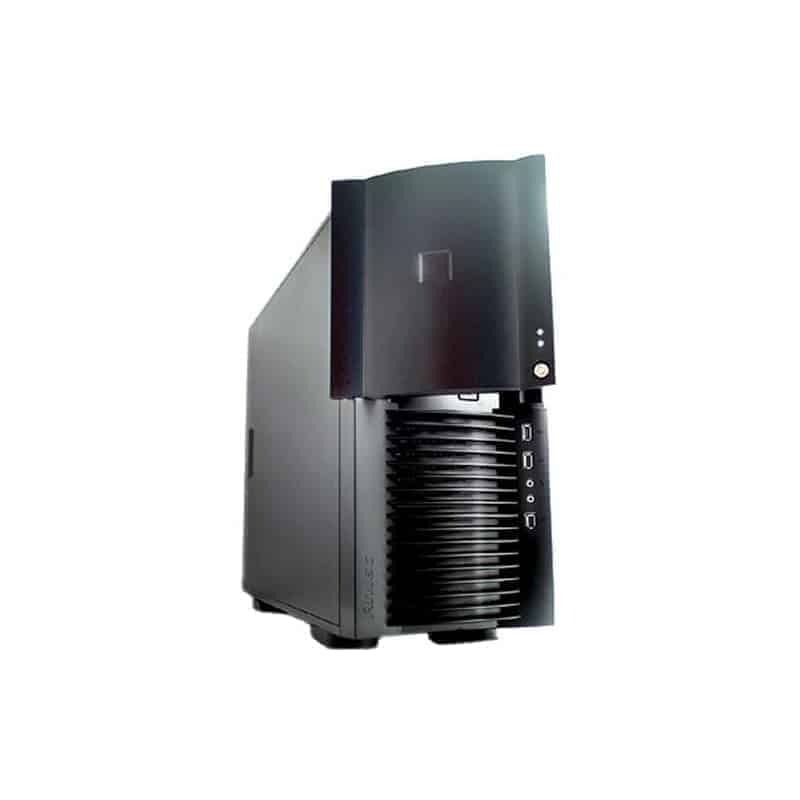 The Titan Server Chassis features 10 drive bays; four external and six internal. 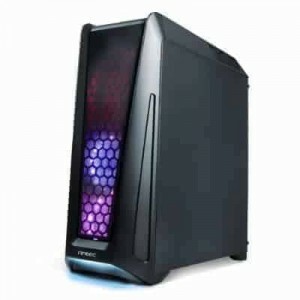 It has an advanced cooling system with one rear 4.72″ (120 mm) 3-speed standard fan and two front mounts for optional fans. 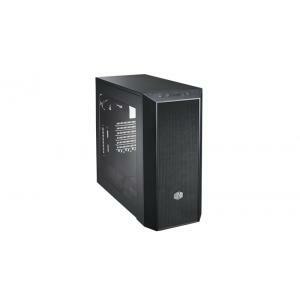 For easy multimedia connections, this chassis features front mounted ports. 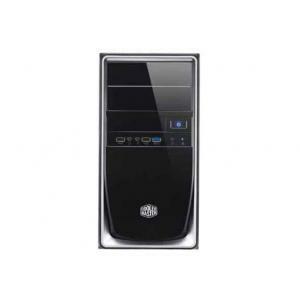 It also has two USB 2.0, one IEEE 1394 FireWire, and audio in and out ports. 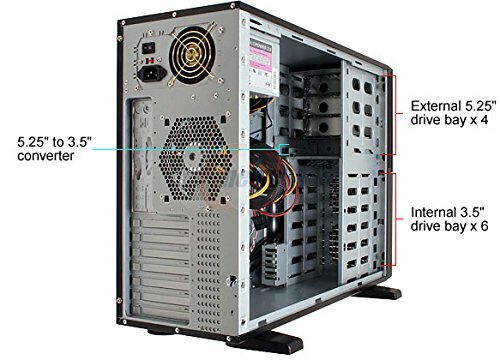 The Enterprise Server Chassis has a removable front bezel for easy installation and a double hinge door that opens up to 270° for easy access to the drive bays.